Roatan Anglers Fishing Charters and Inter-Island Tours to the Islands of Utila, Guanaja, Barbaretta, Helene, Cayos Cochinos, and secluded uninhabited cays. The Bay Islands of Honduras offers some of the finest offshore fishing to be found. 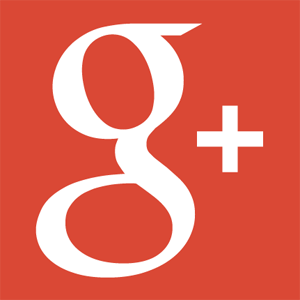 Mahi-Mahi, marlin, dorados, black fin & yellow fin tunas, sail fish, barracudas, mackerel. 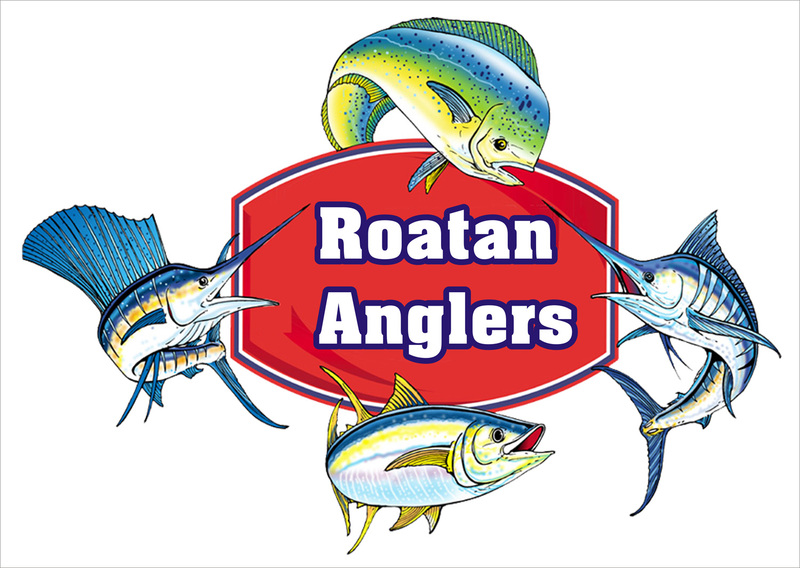 Roatan Fishing Anglers has Roatan best Sport Fishing staff serving Bay Islands for over 30 years our staff use top of the line fishing gears. 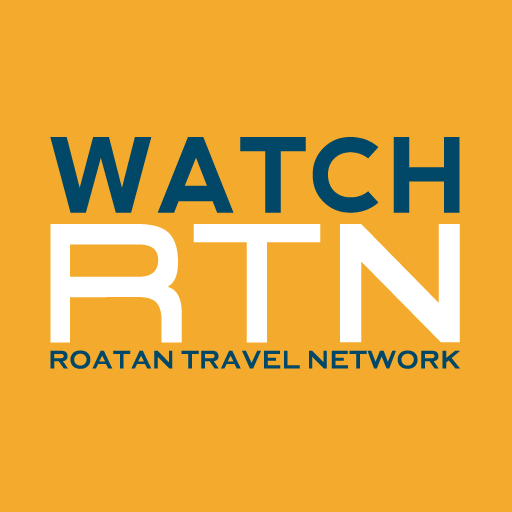 Your Roatan vacation is full of fun in the sun! If big fish & blue water are on your agenda, then you deserve to head offshore to Roatan Bay Islands an Anglers paradise!